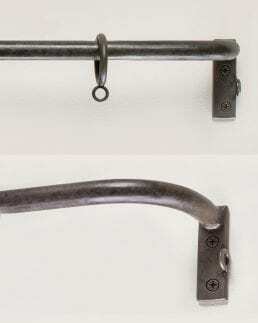 The Tasman Forge range of curtain rods and accessories has been designed for the discerning customer, who is looking for authentic wrought iron rods and accessories with a timeless appearance. 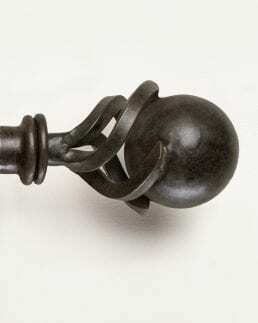 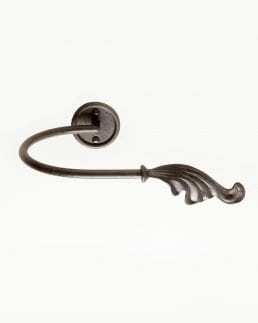 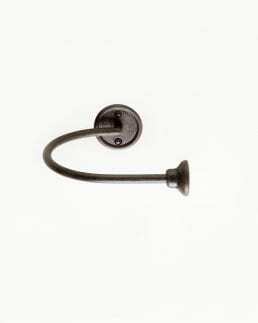 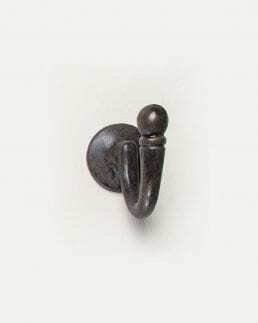 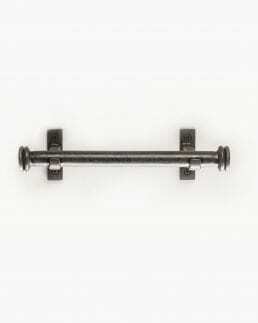 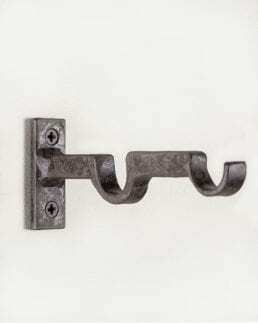 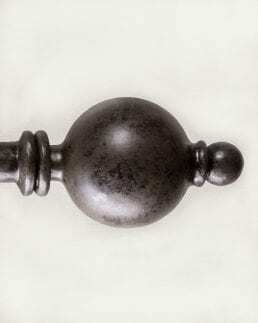 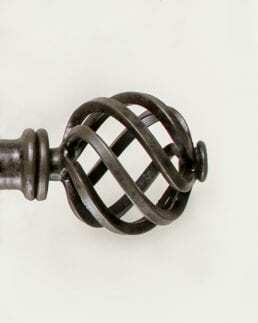 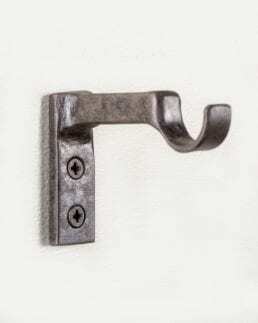 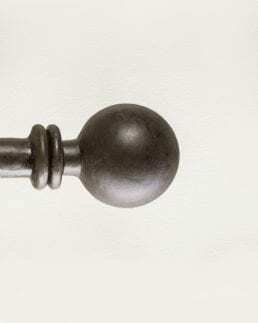 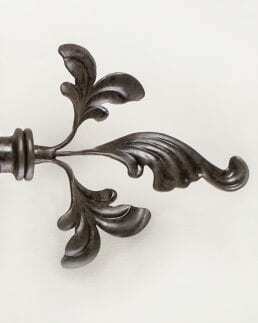 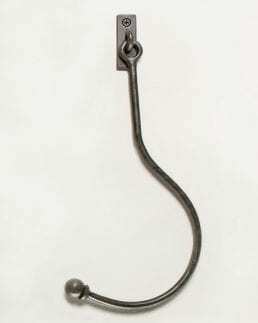 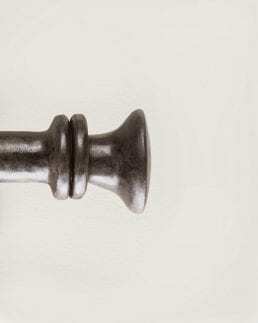 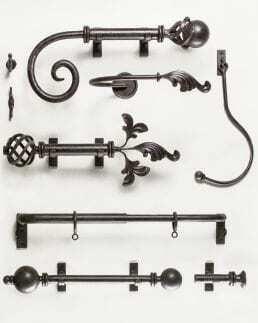 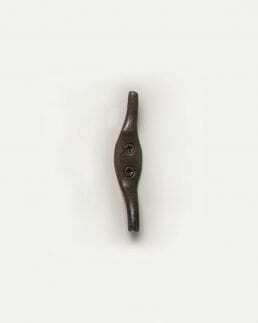 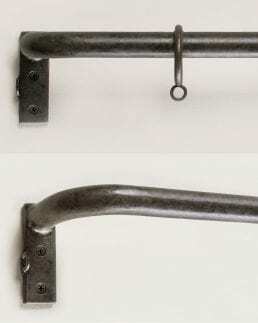 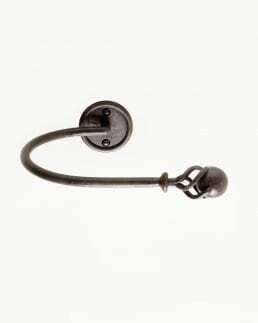 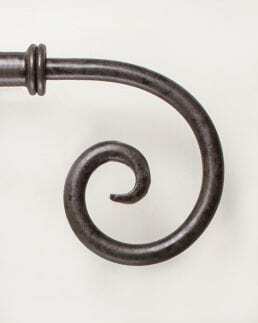 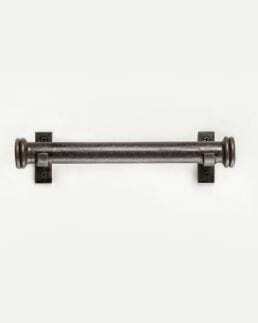 With our total commitment to quality and fine blacksmithing methods, all our curtain rod hardware is handmade to order, and then finished in our unique antique patina giving it a soft timeless European look. 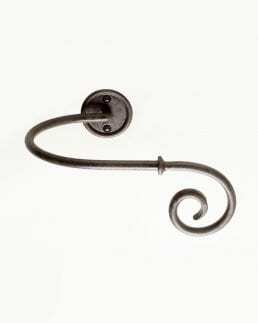 When ordering from us you will be purchasing a superior product that is individually handmade, and quite different to machine made, mass-produced curtain rods and accessories. 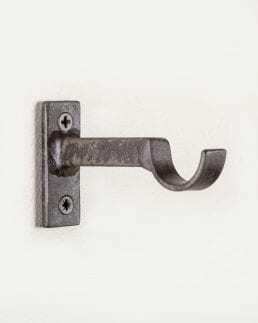 To order or to find a local supplier please contact us.